Welcome to the official home of Drifters - your ONLY choice when it comes to Tours and Safaris in Southern and East Africa. 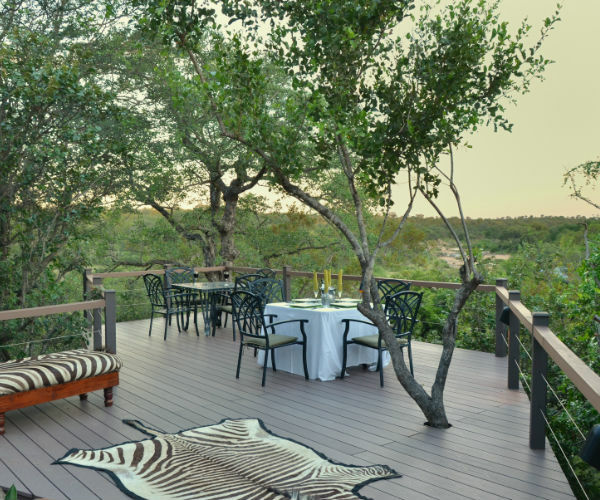 With a passion for Africa and all its beauty, the fauna and flora found in the various countries and a love for the people that make the continent unique we are committed to offering our guests a unique and unforgettable experience in Africa. With more than 35 years of experience in Africa and a fleet of custom built safari vehicles our staff are dedicated to showing you Africa and all it's beauty! 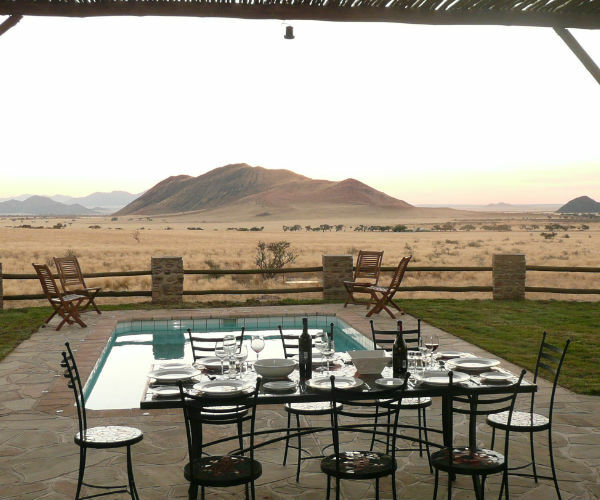 Drifters is an South African based tour operator established in 1983. We offer adventure safari tours throughout Southern and East Africa to small groups of international travelers that want to experience Africa in a unique way. Our tours attract guests from all ages traveling alone or together that want to explore, discover and immerse them self in the beauty, culture and history of Africa. All our tours use custom built safari trucks that take a maximum of 17 passengers. The vehicles offers guests comfort and reliability with custom features like a fold out kitchen, on board fridge, individual client lockers and big windows that offer panoramic views. 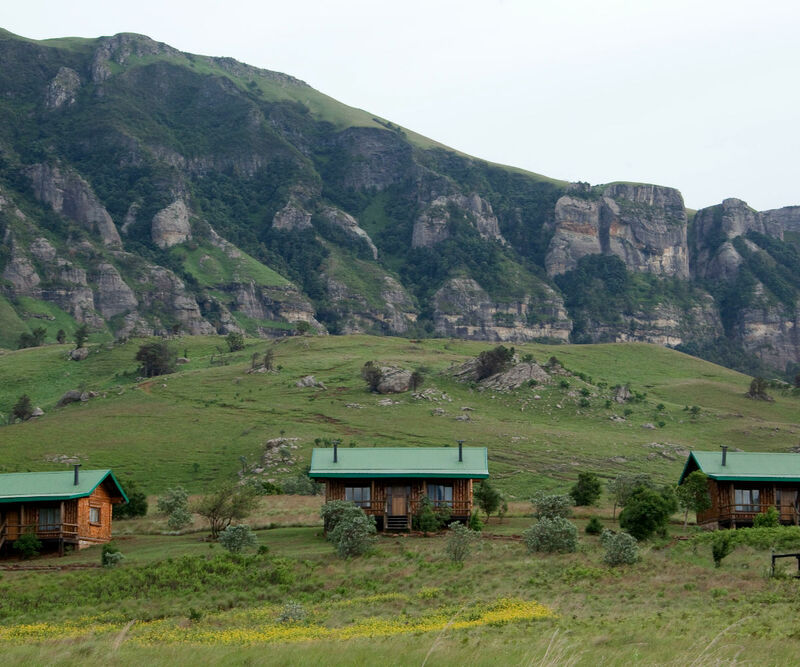 We offer a selection of camping, accommodated and private tours that endeavor to show clients the most of what the continent has to offer with a good balance between wild life, culture, history, adventure and scenic beauty. We offer a wide range of Adventure Safari Tours throughout Southern and East Africa with regular scheduled departures throughout the year. Our tours explore the various destinations and all they have to offer allowing our guests to opportunity to travel and experience the unique offering of each country. Established in 1983, Drifters has gone from strength to strength to become one of the most formidable forces in tourism in Southern Africa. Our philosophy is based on one of SUSTAINABILITY – the long-term assurance that whatever activity we conduct in any specific natural area must contribute to the conservation and to the well-being of the inhabitants of that area, thus ensuring that future generations will be able to visit those same areas and enjoy the same experience as did their parents before them. Drifters expansion has been gradual and calculated, and over the last 3 decades we have earned an enviable reputation for offering unbeatable value for money. Offering value for money however does not mean that we provide an inferior product; in fact, quite the contrary. Our packages are renowned for including far more than others on offer, and our vast infrastructure of Drifters owned vehicles, boats, canoes, adventure equipment and other resources mean that clients are able to enjoy the best of Africa without added expense. All of our tours are inclined toward the interesting and often unique fauna and flora of Africa and for this reason we often leave the beaten track to explore remote areas where little or no familiar infrastructure exists. In these areas we generally camp, but all equipment is supplied, and no previous experience is necessary. All that you need to bring along is a sense of adventure, the clothes you will wear and a sleeping bag for the camping tours. When we enter built-up areas where facilities exist, we use Lodges, bungalows or small hotels. Drifters tours are based on twin shared accommodation, however we do not charge a single supplement for individual bookings. Being Southern African owned and based, Drifters has a company registered in every country in which we operate and we employ large numbers of local people in all those countries. Clients can therefore feel assured that a percentage of their tour fee is in fact going directly to all those local communities. Drifters are also members of all major tourist associations and authorities, and are licensed and insured to operate throughout the region, thus ensuring accountability and providing clients with security and peace of mind. Having said all this, all that remains is you, the client. We target adventure-minded people, who through their own active participation in the tours get maximum enjoyment. 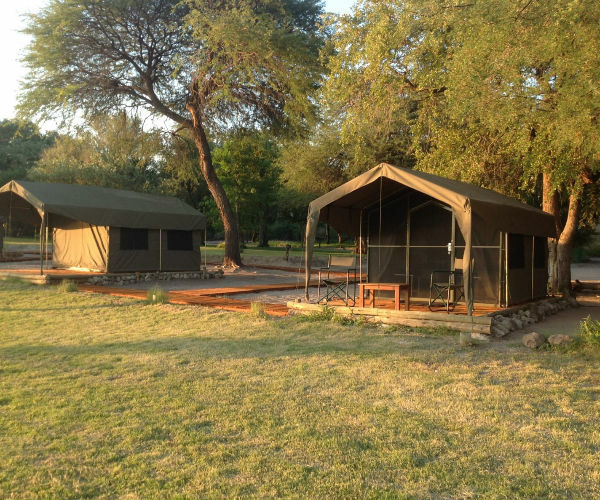 Our clients are normally down-to-earth people from all walks of life and from all corners of the globe, who by choice have selected a camping safari in order to enjoy the maximum experience. If you really wish to spend your time on an African safari with a small international group, and you relish the thought of an environmentally educative and adventurous experience where Roughing it and Loving it is the order of the day, then Drifters is your only choice. For over three decades Drifters has been investing both physically and financially in numerous environmental and community projects, whilst we do not try to score cheap marketing points by claiming “Carbon Credits” and the like, clients travelling on our tours will witness first-hand results of our efforts – nature reserves we have created, extensive environments that we have rehabilitated, schools we have sponsored, and communities that we have incorporated into our business. Because we are in this for the long run, and we are serious about the quality of our product, and the service we offer our customers – but more importantly, we are serious about the sustainability of this beautiful continent of ours, and the wonderful experiences and memories it will provide for generations to come.